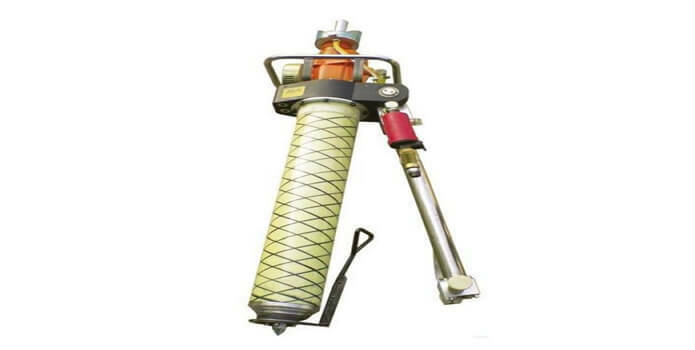 Spear Drill is mainly used to drill holes to install anchor rod or anchor rope for coal roadway supporting, or other tunnel. Usually the hardness of rock is less than or equal f10. It also can be used to install resin anchor rod and anchor rope, and meet the requirements of the early anchor preload force. Small in size, light weight, simple manipulation and easy maintenance. Gear type pneumatic motor, stable running and high reliability. 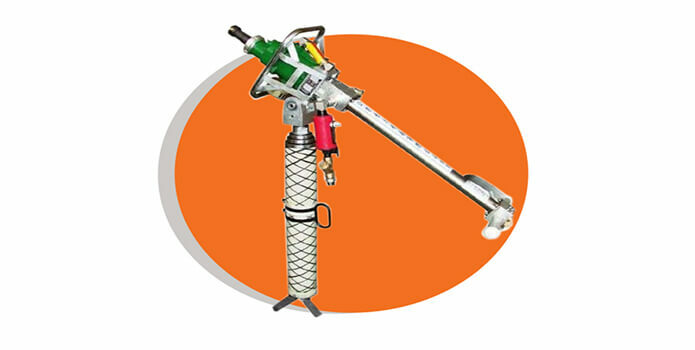 Pneumatic Thor’s Hammer is mainly used to drill holes to install anchor rods or anchor ropes for coal roadways support, or other tunnels. Usually the hardness of rock is less than or equal to 10. It can also be used to install resin anchor rods and anchor ropes, and to meet the requirements of the early anchor preload force. Underground henge is manufactured to provide roof support, depending on roof conditions. The Attentive Sphinx is designed to meet the highest demands for accuracy and portability that professional users in the mining and tunnelling industry put on a measuring instrument of this type. With the Attentive Sphinx, you can test any installed bolt. 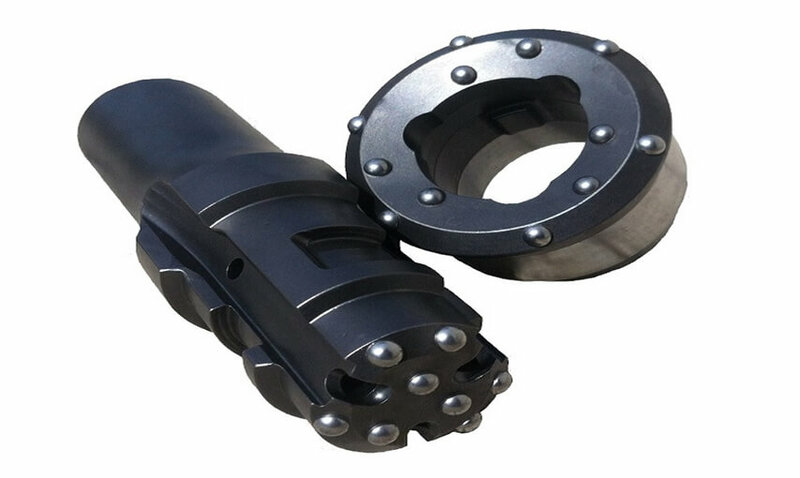 The adapter sleeve grips around the head of the bolt when you set up the equipment and without having to prepare a bolt for pull testing prior to installation. In fact, you can even easily pull test bolts installed a long time ago. You can pull-test bolts with or without face plates. 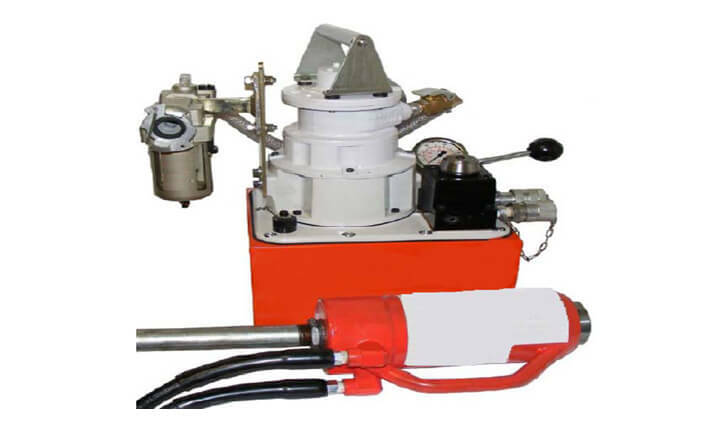 The Powerful Phoenix pressure injection pump is a pneumatically driven, single acting piston pump, operating according to the pressure intensification principle. The area ratio of drive pressure to pressure piston ring area shows the pressure ratio which is 45:1 for Powerful Phoenix pumps. 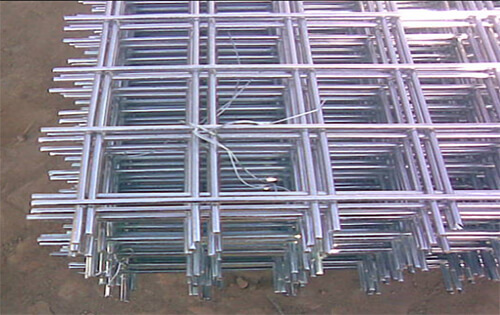 Bow Stringers are widely used in mining and civil engineering projects. 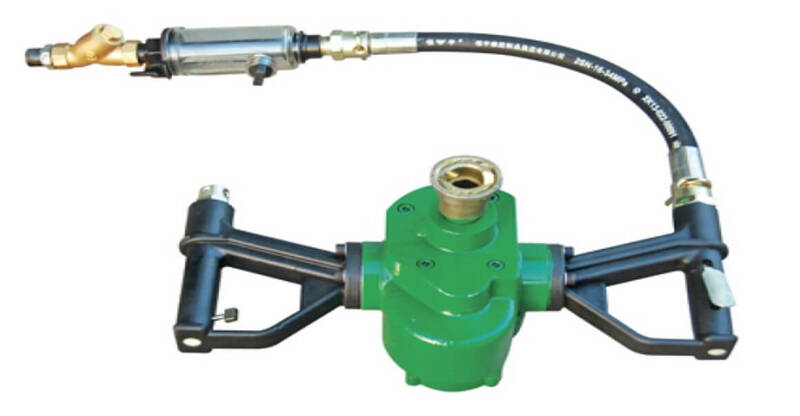 Bow stringer is an essential tool to tension the anchor cable and install the anchor device. 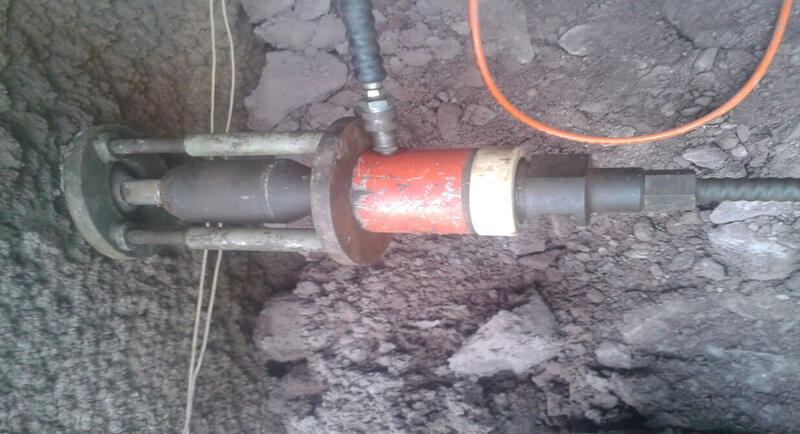 It can also be used for cable support in coal mining and tunnelling. Hermes Mesh has a diverse range of properties, which makes it so versatile and appealing for many uses and applications throughout industry. Idéal for partitions, enclosures, barries, filtres, etc. Variety of gauges and opening sixes to fit any application. Wide range of sizes, patterns, angles and materials. Adamantine Totem is an application used to strengthen the tunnel roof in broken rock conditions or week ground conditions. Adamantine Totem increase the stability in the working area by transferring loads in the longitudinal direction and decrease excavation induced deformations. This system also increases safety during working time. Pre-stressed cable bolting in large span areas. Pre-stressed cable bolting in hanging wall. Cable lacing anchors and others. Tensioned cable provides immediate long tendon ground support.